Smokey! HSTC Pet of the Week! Hi! My name is Smokey and my best friend’s name is ‘The Bandit’. 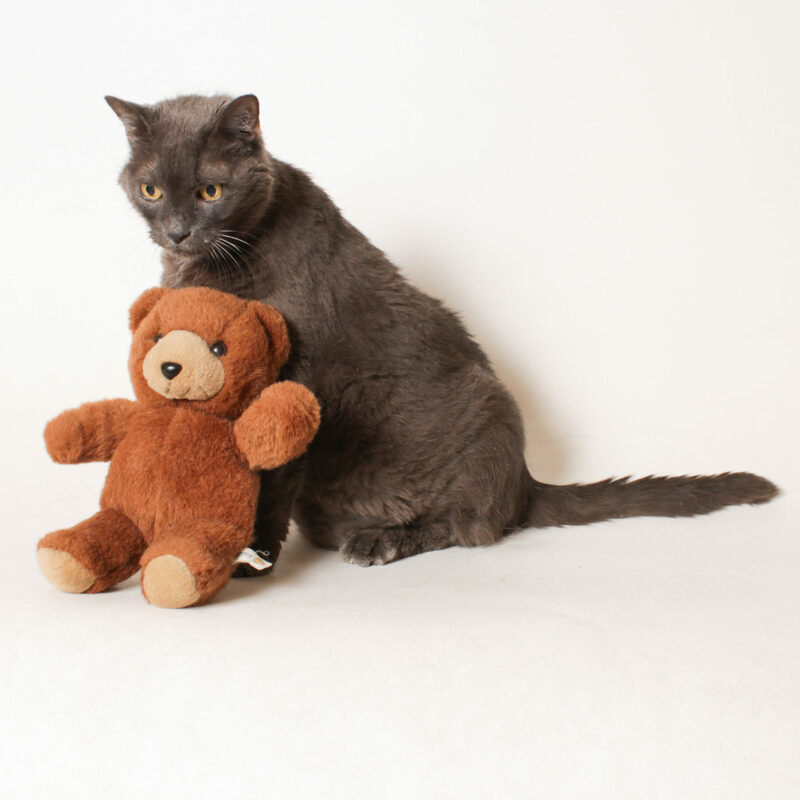 Don’t worry, he is just a teddy bear that I have had since I was a kitten! That a fourteen year long friendship! I have never been without him and he needs to stay with me at all times. I was surrendered when my owners downsized; there just wasn’t any more room for me and Bandit. When I arrived I was drinking so much water, it was really concerning for the staff! They had me checked out by the vet and it was determined that I am diabetic! Now, don’t let that scare you! I am in remission and doing wonderfully. Please come down to HSTC and take a peek at me and my friend Bandit! We are looking for a wonderful home to call our own! All available HSTC pets can be viewed online at hstc1.org. Adopt Bandit! Rescue Pet of the week! Rudy! HSTC Pet of the Week! Blaze! HSTC Pet of the Week! 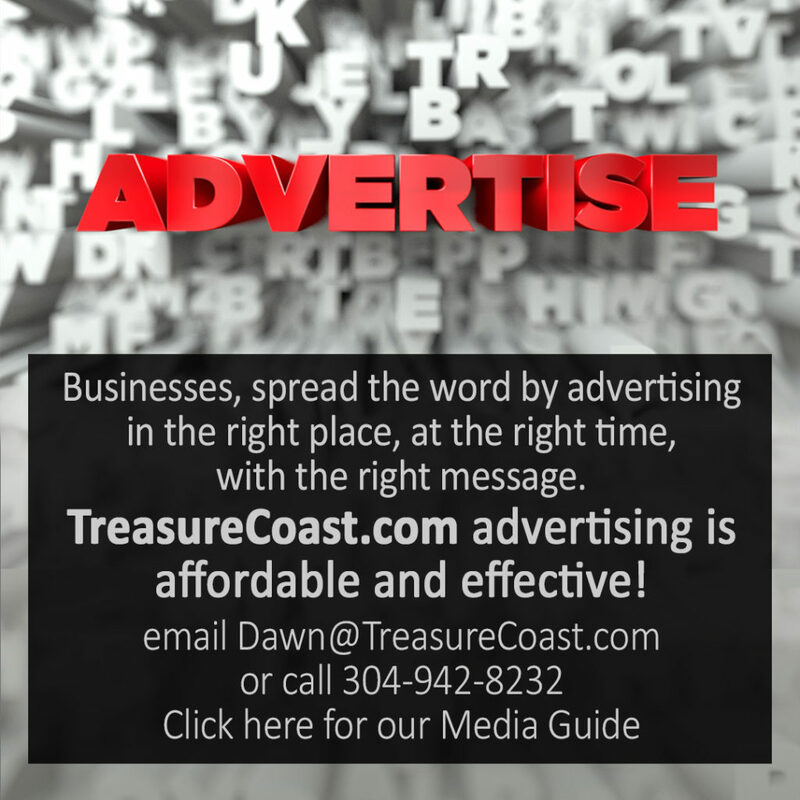 TreasureCoast.com is the scenic route to news, events and destinations. We are dedicated to community involvement. 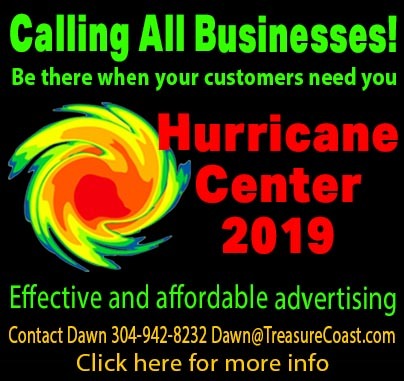 Our team takes an active leadership role to better the quality of life for TreasureCoast residents.